Ben Davies is a Partner, Member of the LLP and Head of the Wills, Trusts and Probate Team. Ben has a wealth of technical knowledge and practical experience in handling a wide range of private client services. He advises on and prepares client-focused Wills, often including complex nil-rate band discretionary trusts, disabled trusts and life interest trusts. Ben has attended to the administration of many estates in Probate of all sizes and values, whether solvent or insolvent. 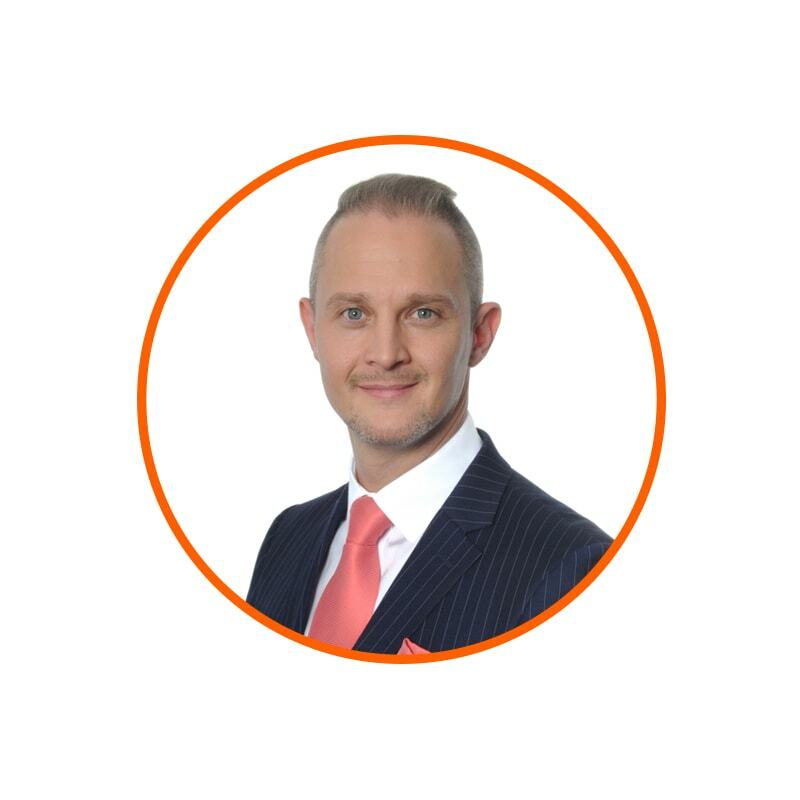 Ben offers a pragmatic approach in his advice on issues such as Inheritance, Capital Gains and Income Tax, and provides clients with a realistic yet compassionate approach in this sensitive area of law. He can also advise on, prepare and register Lasting Powers of Attorney on behalf of clients in an efficient and effective manner. Where Lasting Powers of Attorney are not suitable for individuals, Ben can advise on applications to the Court of Protection for clients seeking to be appointed as a person’s Deputy. Ben provides professional legal guidance to Trustees and beneficiaries concerning the creation and maintenance of Trusts, and can prepare specific Trust documentation to cover requirements for life-interest, minor, and disabled beneficiaries. Ben is a member of the Society of Trust and Estate Practitioners (STEP). Ben is passionate about rock music and F1 motor sport.